Formulated from the purest and highest quality ingredients, this unique formula provides an all natural alternative to typical medicines and creams. 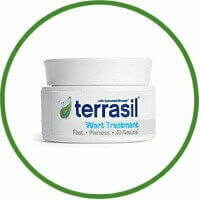 If you are looking for a wart removal product that is painless with no scarring, you have come to the right place. It makes good sense to treat the symptoms of warts without the possible harmful side effects of treatment with harsh creams or acids. 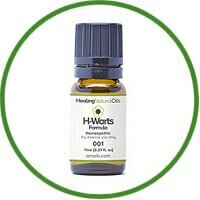 H-Warts Formula effectively smoothes the appearance and treats the symptoms of all types of warts on all parts of the body – naturally. 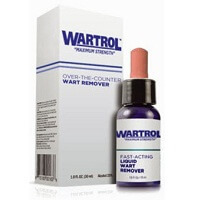 For a natural, safe and trusted solution to troublesome warts, H-Warts Formula is the perfect choice.